Our light activated micro-hybrid composite offers the maximum in both aesthetics and abrasion resistance. The aesthetic makes the material ideal for anterior restoration; the physical properties make the material ideal for posterior restorations. 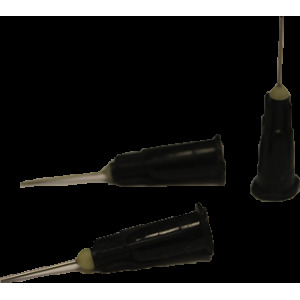 The composite is condensable into the cavity preparation and does not stick to placement instrument. It is easily Sculptured to its final form before curing. Available in most Vita Shades. 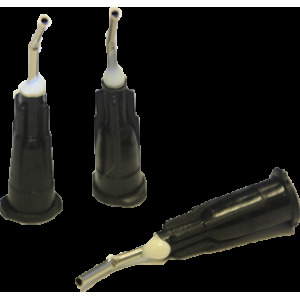 A unique combination of barium glass filters with state-of-the-art curing agents and Bis-GMA based resin system makes our micro-hybrid composite an ideal anterior or posterior material. 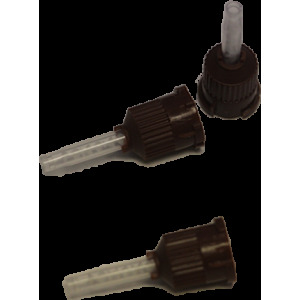 Metal tips for flowable composite. A highly radiopaque, high compressive strength material. The non-slumping consistency allows the material to be syringed directly into the preparation. 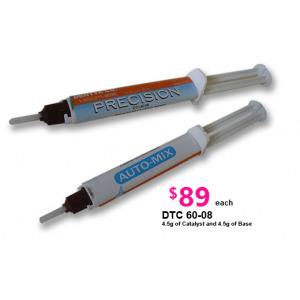 The viscosity is ideal for pre-fabricated post cementation and crown and bridge relining. Easily distinguished from tooth structure by its distinctive blue or natural color. 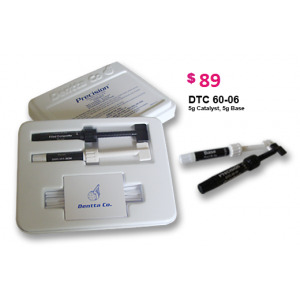 Light-cured orthodontic adhesives have introduced an entirely new technique to the art of bonding brackets to teeth. 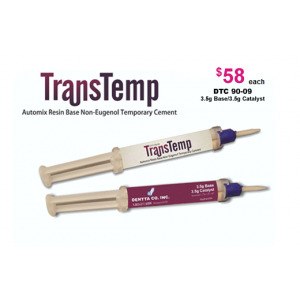 This technique offers unique advantages and conveniences when compared to the self-cured (conventional and no-mix type) adhesives, with very few limitations on its scope of application or indications for use. Brown mixing tips for automix cement. 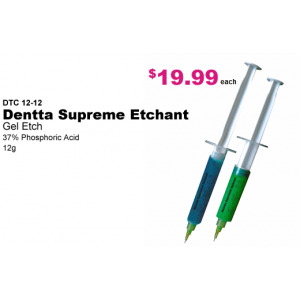 Metal tips for dentta supreme etchant and durraseal pit & fissure sealant. Tips is sold in 100 pieces/pack. 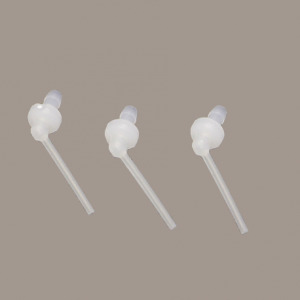 Intra-oral tips connected to brown mixing tips. Sold in packet of 100 pieces. 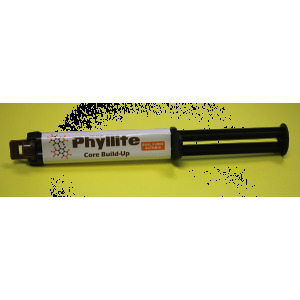 This unique self-etch filled multi-purpose permanent cement with greater dependability resin technology that generate a high tensile in compressive strength. 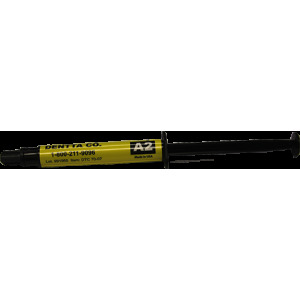 Upon application, PRECISION Luting Agent has low film thickness to assure complete seating of fixed restoration in one fast and easy step by eliminating the bonding, etching and priming procedures. 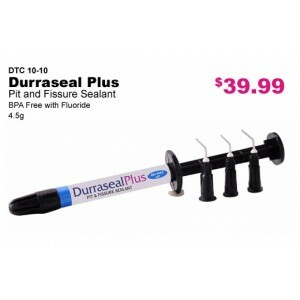 This contains fluoride release to prevent the possibility of tooth decay. Radiopaque for easy identifications in radiographs. The strongest and safest cement that does not cause any sensitivity.